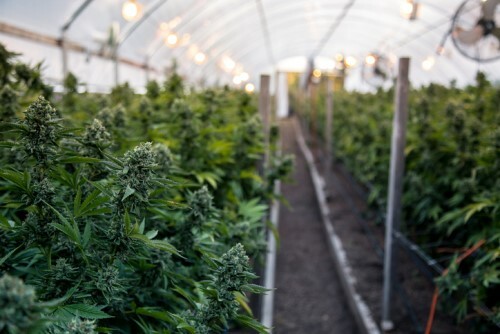 Risk professionals representing cannabis businesses in the US, as well as landowners and landlords, can face a range of issues as a result of the disconnect between state and federal cannabis laws. That’s the finding of a new report from global risk management society RIMS, which explores banking and insurance challenges for organizations in marijuana industries. It suggests that the current cannabis law in the United States always poses some risk to business, landlords and landowners. RIMS Legislative Review: The Risk Management of Conflicting Federal and State Cannabis Laws was developed by the RIMS External Affairs Committee. It also offers property owners’ and managers’ rights, language considerations for tenancy agreements and critical insurance requirements that should be enforced.